This track is an arabic malfuf style drum loops in 130 bpm. There are 27 loops in this product in total length of 2:30 minutes. There are all so 2 loops in baladi. 112 bpm, darbuka loops malfuf style. 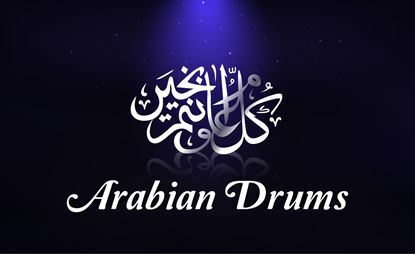 128 bpm drum loops arabic malfuf style. darbuka at 130 bpm in malfuf beat.